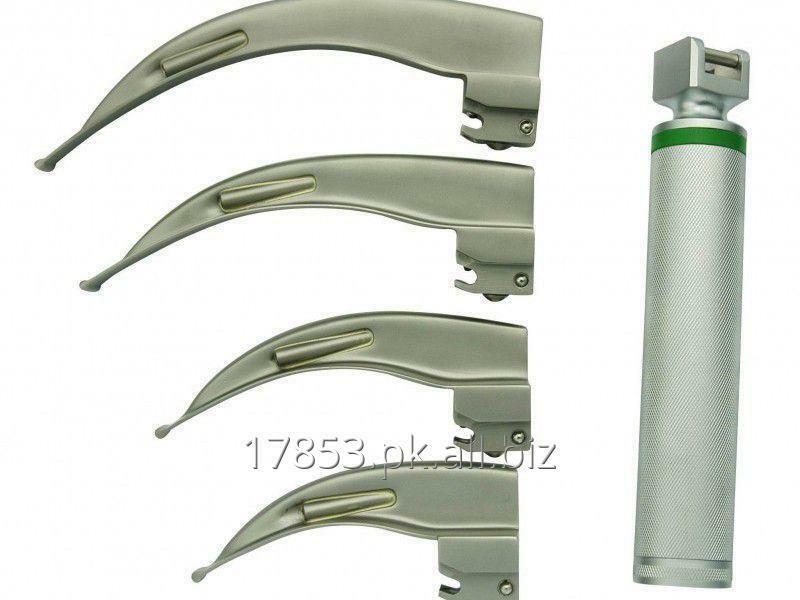 We are also engage in manufacturing Laryngoscope Matt Finish Handle With Mac Blades. The products we manufacture are made up of advance quality of raw material to get a fine output and are demanded in various medical industries. These blades are mainly used to perform tracheal intubation and. This medical equipment is mainly used in hospitals for viewing the vocal folds and glottis. We also provide clients with disposable Blades of Laryngoscope.